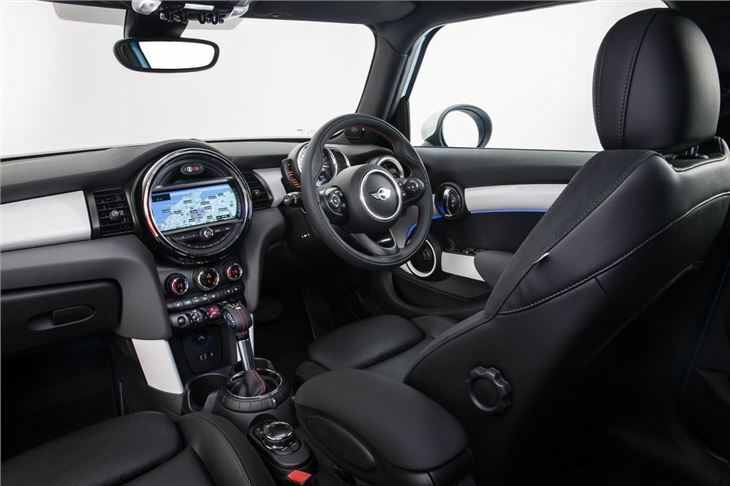 MINI is to launch a five-door version of the new MINI Hatch - the first time the brand has offered a more practical version of the standard hatchback. The new model will go on sale this autumn with prices starting at £15,900 - a premium of £600 over the three-door. 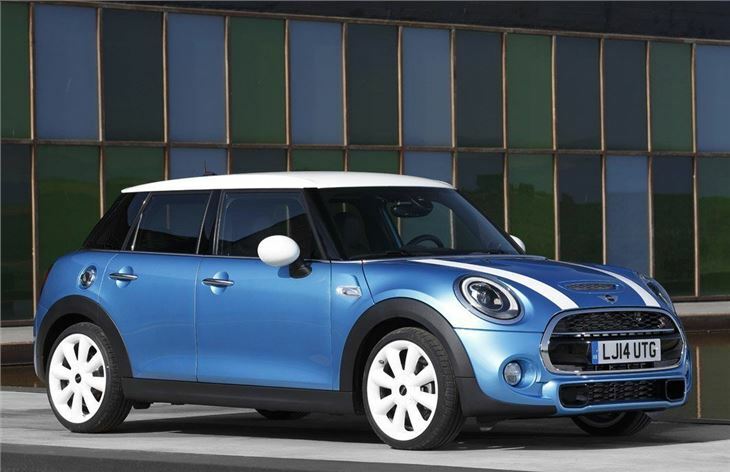 Although MINI launched the larger Countryman in 2010, until now the standard MINI has only been available as a three-door. The five-door model has an extended wheelbase which means more space for passenger in the back with more legroom and head room. 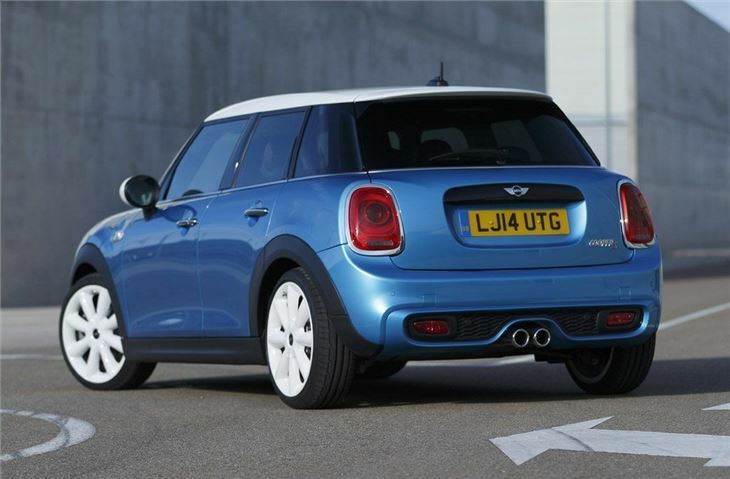 It also gets a larger boot with 278 litres - a 67-litre increase on the standard hatch. 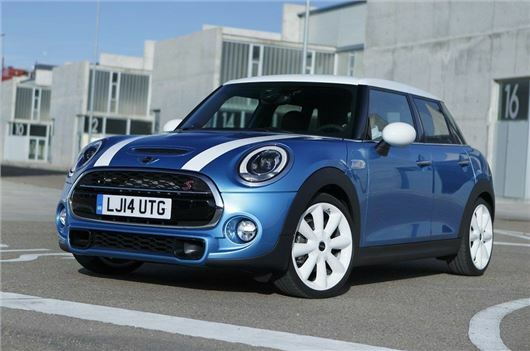 The model range follows the standard MINI with a Cooper, Cooper S and a Cooper D. The launch of the five-door hatch also sees the introduction of the Cooper SD which is powered by a 2.0-litre diesel engine with 170PS. It accelerates from 0-62mph in 7.4 seconds with claimed economy of 68.9mpg. A six-speed manual gearbox is standard with a six-speed automatic available as an option. Inside, the rear seats split 60/40 split and can be folded down plus there is an optional extra storage compartment behind the trim strip on the passenger side. A storage package is also available and includes a double dual-section boot floor, a floor net for the luggage compartment, seats which can be angled more steeply and map pouches for the backrests of the front seats. Standard equipment on all models includes a USB port, Bluetooth, electrically adjustable mirrors, front fog lights and air conditioning. 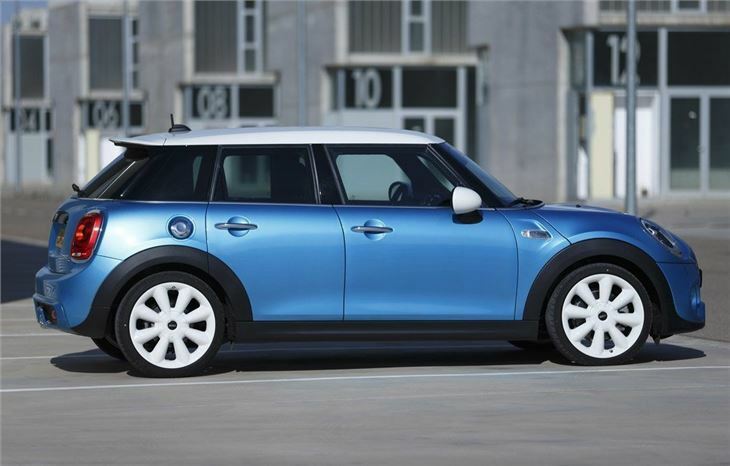 Two solid and nine metallic exterior colours are available including Electric Blue. On all models, the roof and exterior mirror caps can be finished in a contrasting colour, white or black, as a no-cost option.